See how easy it is to make the payment os your NEXTAR subscription using Western Union. By default, the NEXTAR POS subscription payment is made by PayPal. Although, in many countries the PayPal system is not available, because of the government law or credit card operator issues. Being thus, we offer an alternative payment option by the Western Union. 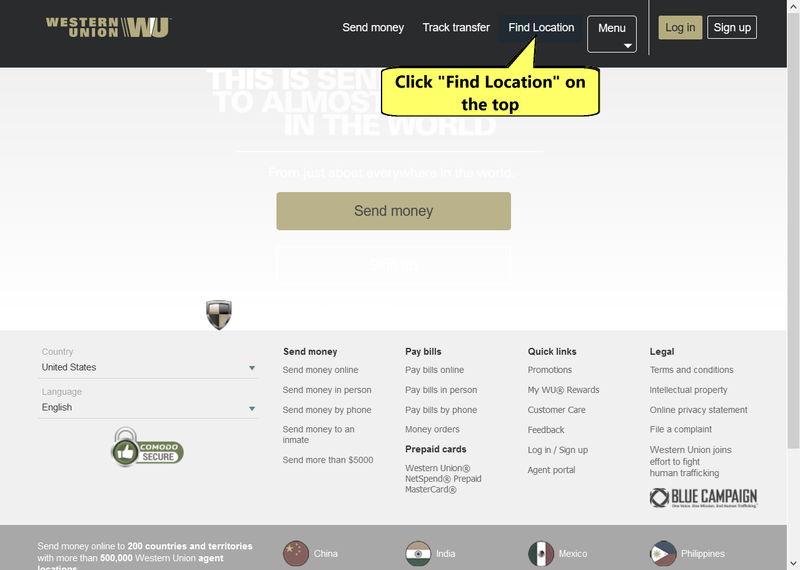 To make the payment via the Western Union, you first need to find a "location" or "agent" next to you. To do so, go to www.westernunion.com. A page with the search option will show up. 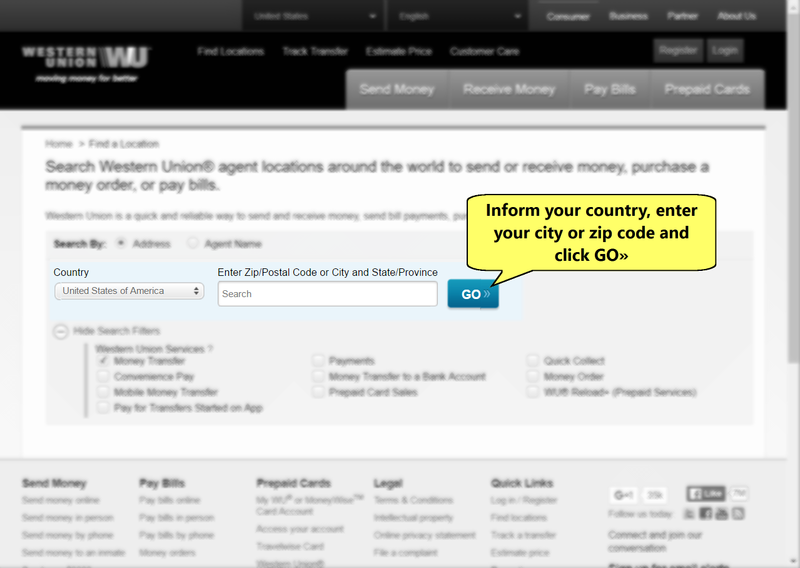 Select your country and inform your city or zip code. Then click "Go", as shown in the image below. The next step then is to go to this agent or location, with the transfer money in hand. Then request a transfer to Brazil via the Western Union. You will receive a form that must be completed by yourself. 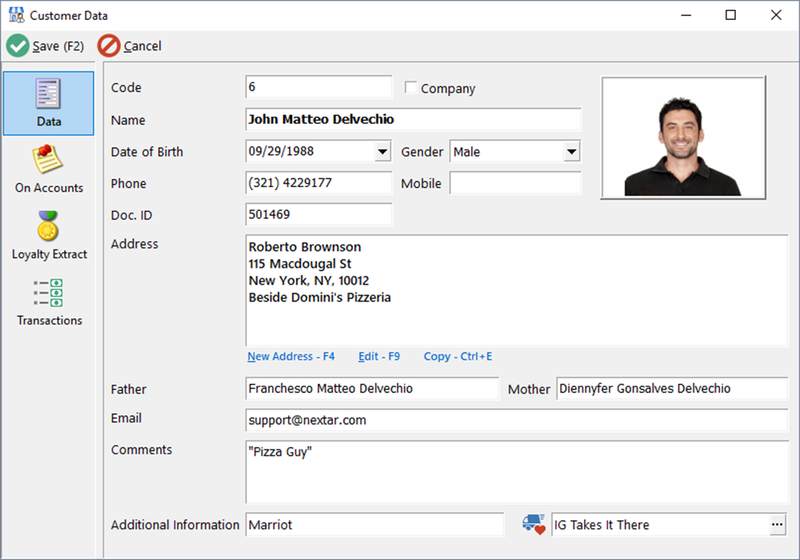 One of the data in the form asks for the name of the recipient, the person you are sending to in Brazil. In this field, add the name of Karissa Martins. 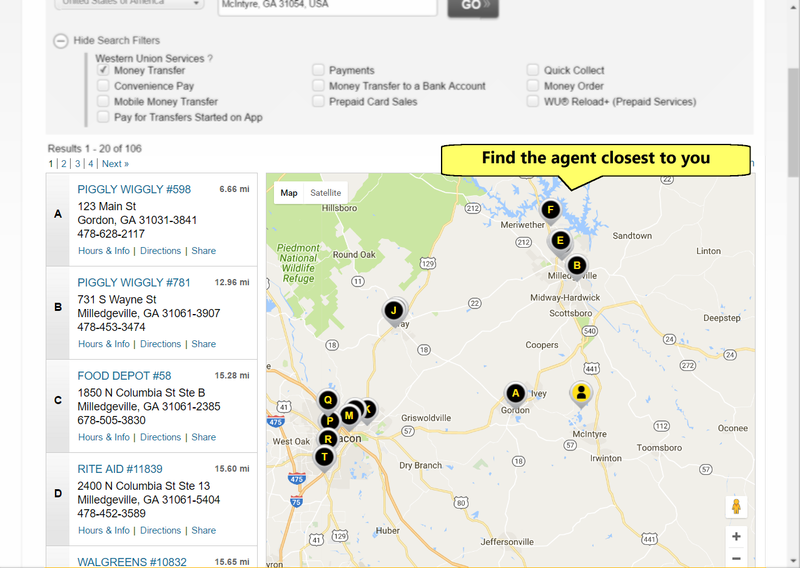 Give the form to the agent and finalize the transaction with him. You will then receive an "MTCN" code. Write down this code because you will need it. - It is important to note that there is no automatic renewal (recurrence) in this type of payment. - Additional fees may be charged, varying the amount according to the rules of your country for this type of transfer. These amounts are not applicable to Nextar, but only at the rates of your country. - With Western Union, only the annual subscription (of US$ 190/year) is available. Can I use Nextar POS offline? 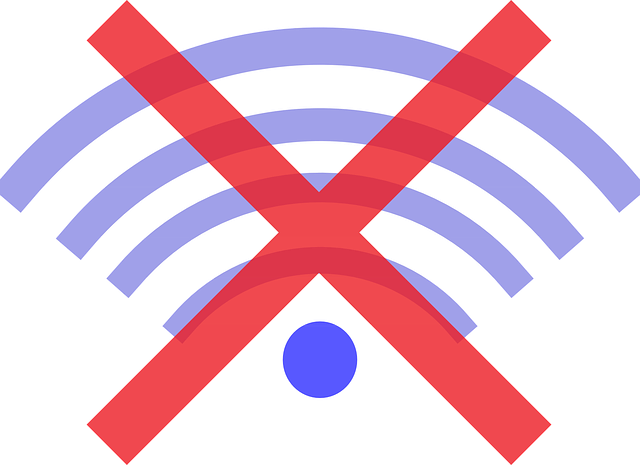 Yes, Nextar POS Software does not need internet connection to work. 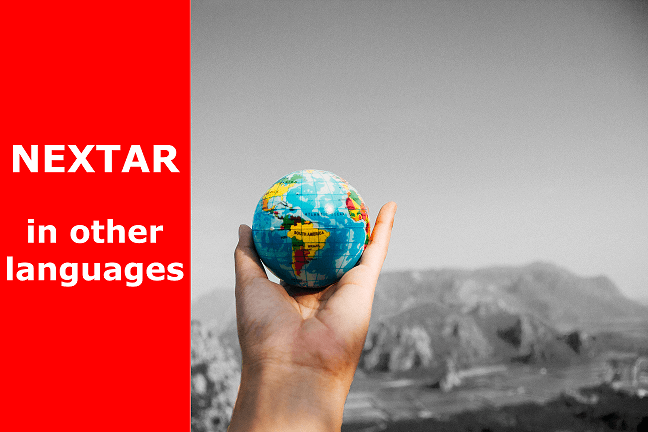 Nextar POS is already available in English, Spanish and Portuguese! 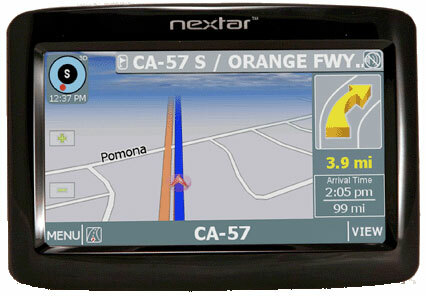 Nextar POS is a company specialized in the development of store management softwares. 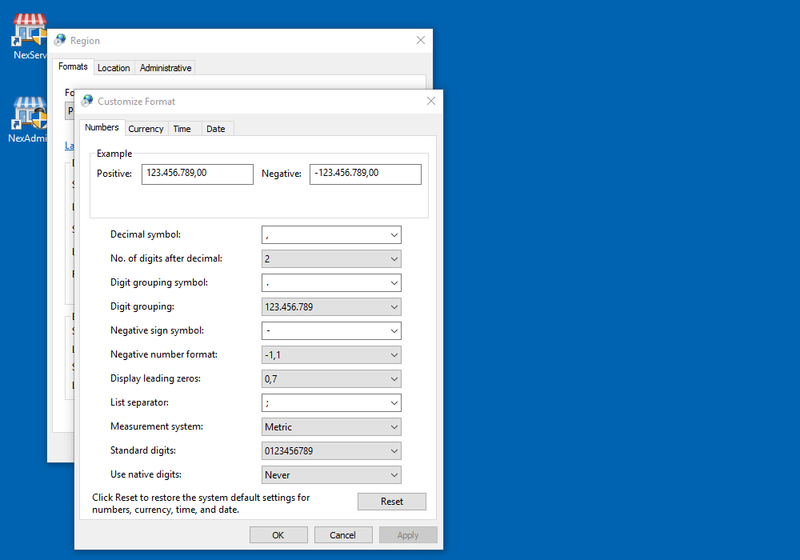 See how easy it is to change currency in Windows to better fit Nextar to your needs. Learn more about the Free plan and the great benefits of going PRO or PREMIUM. 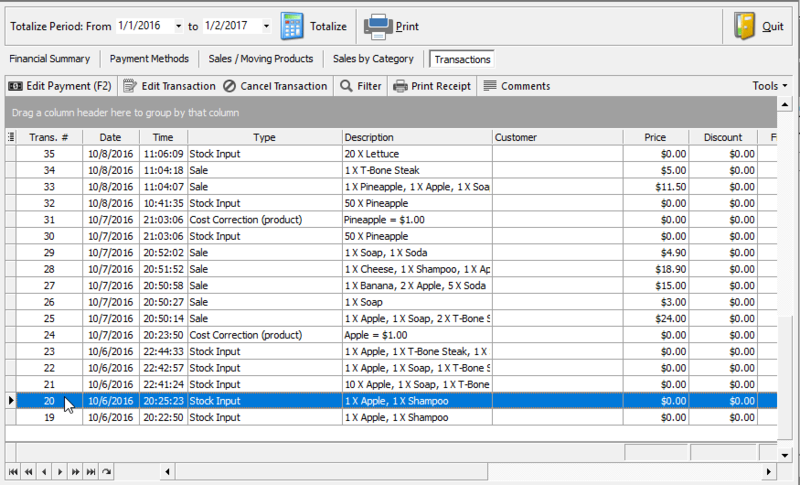 If you need to access your transaction numbers, learn how easily it is with this tutorial. 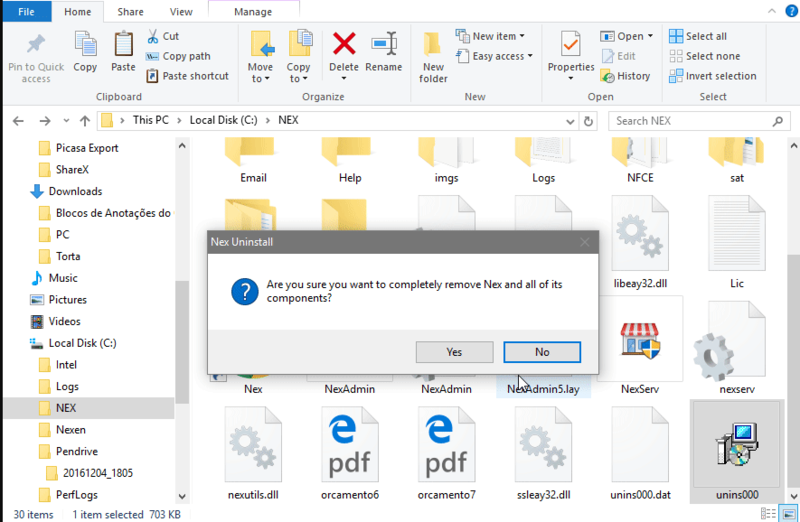 Learn how to properly remove the NEXTAR Software from your computer, keeping the data saved for your security. 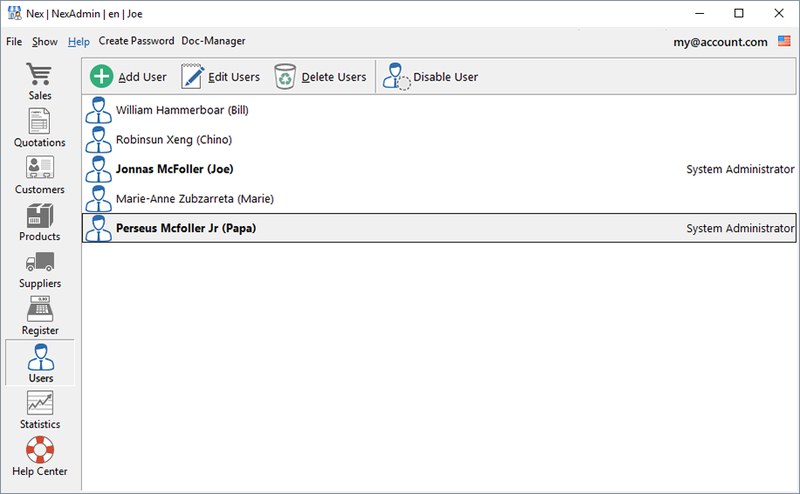 With this tutorial you will learn how to use another existing registration. 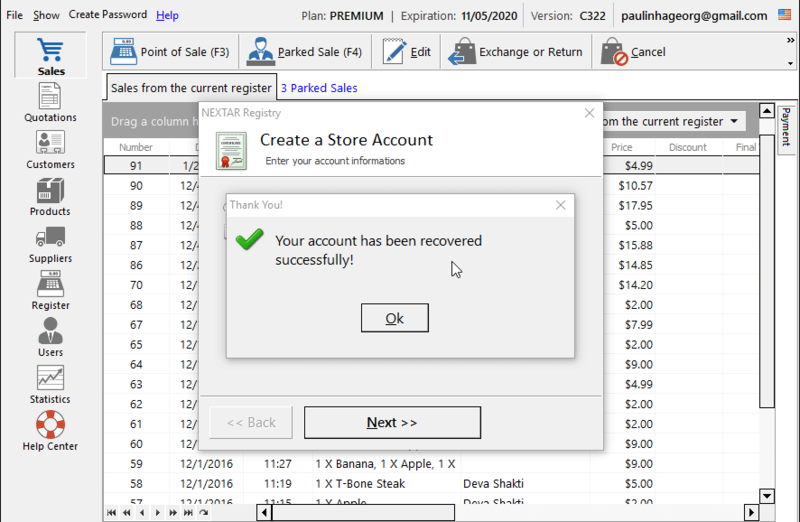 Learn how to create customer accounts and enjoy all the advantages Nextar POS Software has to offer. Learn how to create a new registration, changing the email of your store and other purposes. 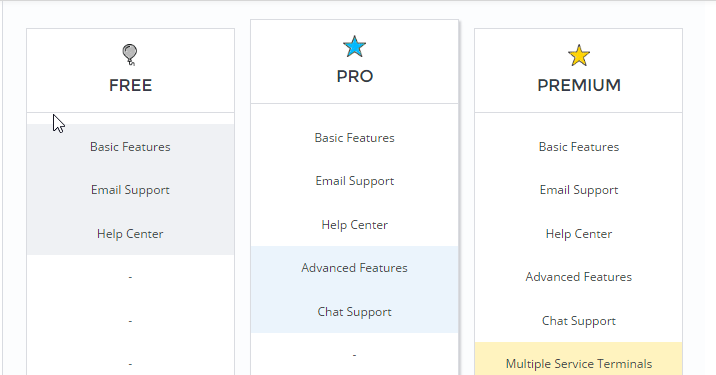 Add new users, select the type and customize their profiles as needed for your business.